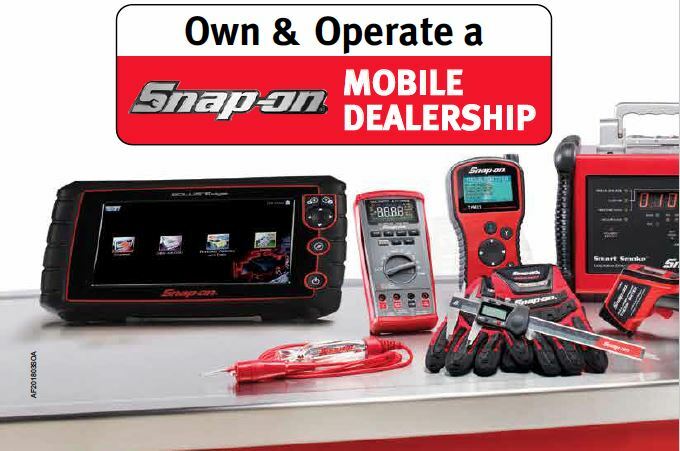 Want to own a Snap-on mobile dealership? For just short of a century, professional technicians have reached for Snap-on Tools and now you have the opportunity to become part of this trusted company, by owning and operating a mobile dealership. The proven business models already has over 5000 business units worldwide, and offers owners some compelling incentives. These include no royalties or advertising fees, exceptional training and on-going support, low start-up costs and a number of territories available to operate in. If you are interested in finding out more, you can contact the business manager by emailing biz@snapon.co.za, calling 031 569 7637 or visiting the website www.snapon.co.za . You can also visit them at stand A48 on the 21 and 22 February at the Gallagher Convention Centre.